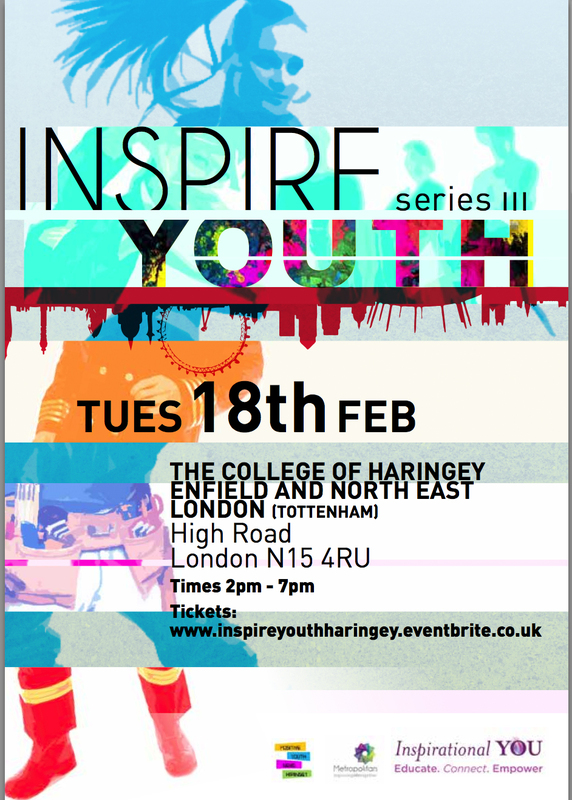 Clara Amfo will be joining our ‘Young and winning ‘ panel at 4pm on Tuesday 18th February 2014. Clara Amfo is a fresh and dynamic broadcaster who can currently be heard on BBC Radio 1Xtra. She’s interviewed a spectrum of the world’s best known artists including Alicia Keys, Lady Gaga, Britney Spears, Plan B, Spike Lee, Justin Bieber, Drake, Jessie J, Dizzee Rascal, Nicki Minaj, Jennifer Lopez, and Mary J. Blige. Her radio work earned her a prestigious Sony Radio Award nomination for ‘Rising Star’ , where industry judges said “her energy, understanding and obvious love of radio was absolutely infectious”. She has travelled to Ghana with her work for the charity Plan and has reported from some of the biggest musical festivals in the UK including Wireless, Global Gathering, SW4 and NASS. Clara has also hosted the British Premiere of ‘Red Riding Hood’ as well as The Transformation Trust’s annual Rock Assembly at London’s 02 Arena to an audience of 16,000. In September 2013, Clara joined BBC Radio 1Xtra to present the weekend breakfast show.